It’s February, which means love is in the air. 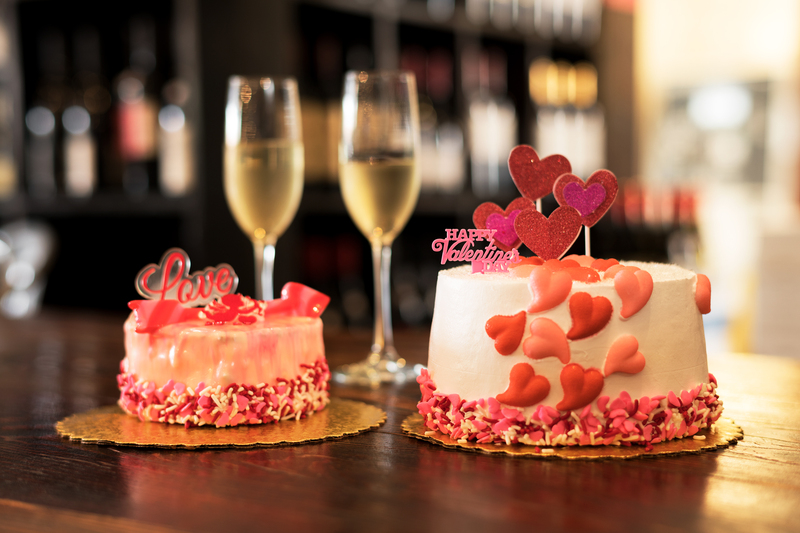 Whether you’re with the love of your life, flying solo for a while, or in the midst of a melodramatic love triangle, we hope you’ll spend a little quality time with your main (restaurant) squeeze this month. 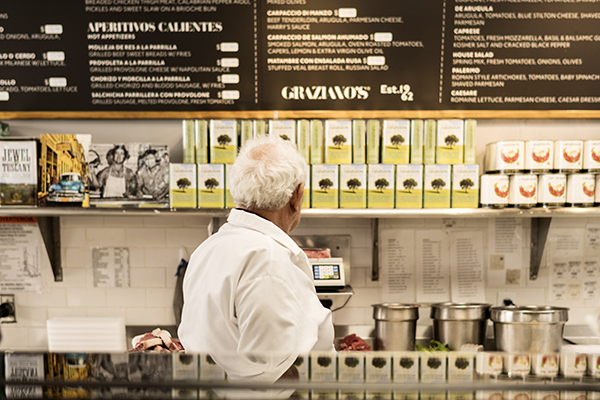 We’re not just your favorite empanada place. We’ve got an incredible selection of meats at the butcher section of our market—stop by The Cutting Board and pick up whatever cut of meat your tender heart desires. Sure, February 14th might get all the fame, but February 9th gets all the glory—it’s National Pizza Day. 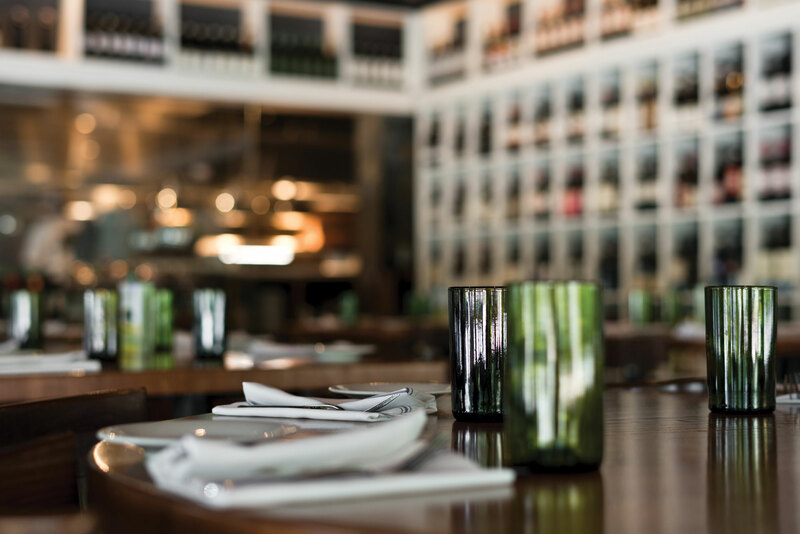 With so many delicious pizzas to choose from at our sister restaurant Lucia Pizzeria, no one can blame you for celebrating all month long. We see you, Aventura. 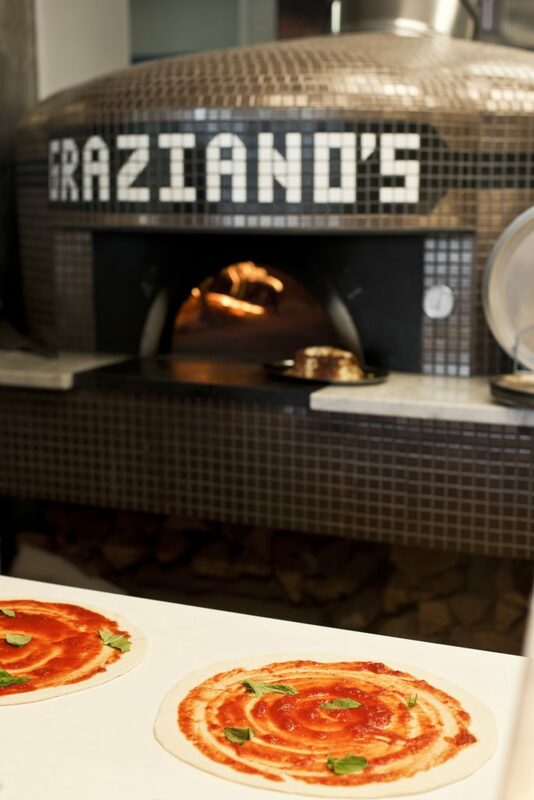 We’ve got a new Graziano’s location opening soon, and it’s so close you can taste it. Stay tuned for details. 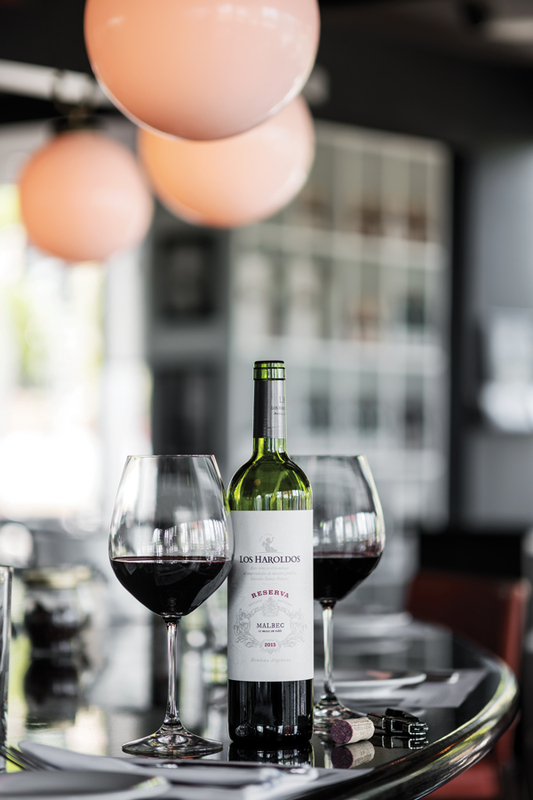 Because ‘Los Haroldos’ impressed us so much with their ‘Estate Blend 2016’ earlier this year, we were inspired to share their delicious 2015 Reserva Malbec as our February wine of the month. Also owned and produced by ‘Familia Falasco’ who have over 40 years of experience producing fine wines, Los Haroldos owns 3,000 hectares of vineyards in many of the prime locations.This includes vineyards in the premier sub-region ‘La Consulta’ in the ‘Uco Valley’ of Argentina – 1,100 metres above sea level which offers a perfect micro-climate for producing fresh fruit–driven wines. The color is a beautiful deep red with shiny purplish hues, the nose is complex with intense aromas of red berries, spices, and the very well integrated and elegant wood from the 12 months in French oak. A thick and oily consistency brings along a good rich mouthfeel with fruit aromas of red and black berries, cocoa powder, spice box, and lots of fresh thyme. A wonderful acidity keeps things together, fresh and lingering for a very long time. Of course the ‘Los Haroldos’ Reserva Malbec 2015 is the right wine to have with red meat, lamb or grilled sausages, with game and duck dishes or just with hard cheeses. It is also just the perfect wine to share a great moment with. 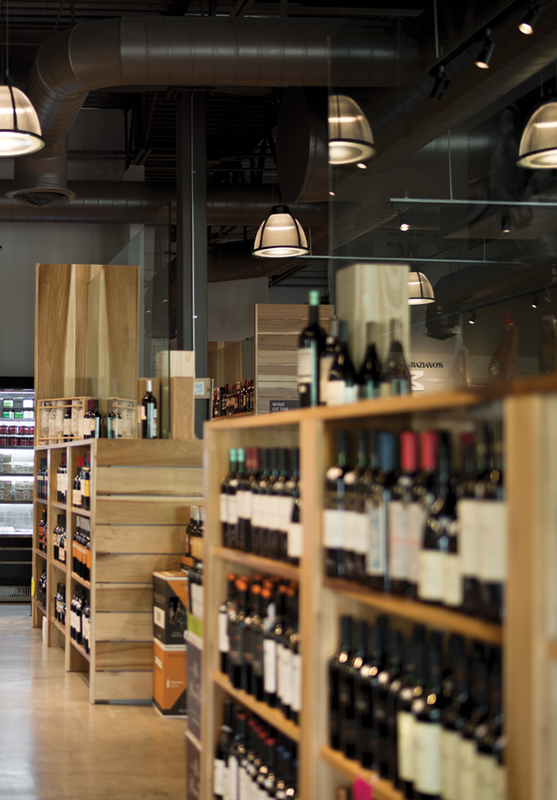 …that we changed our corkage fee policy. 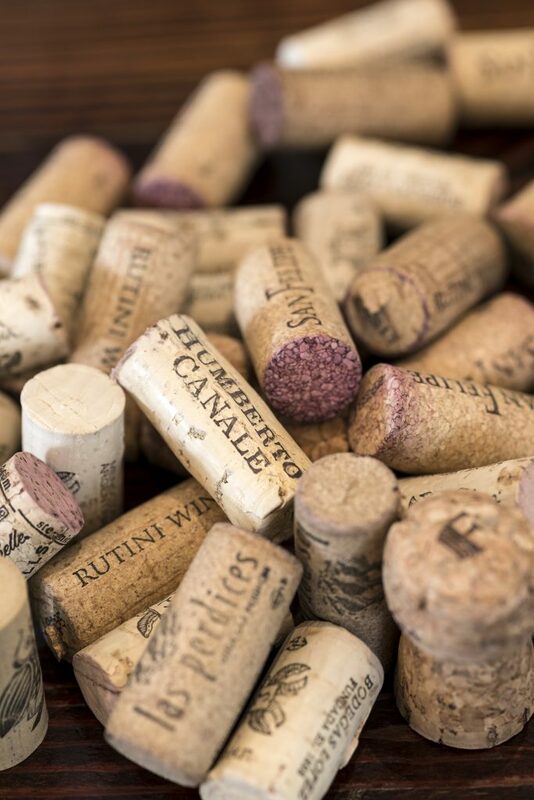 Spend more than $25 on a bottle of wine and we’re waiving your corkage fee. ¡Besos!